searchmain menuMedia CoverageI should have gone with my gut! This was my first response when I learned that several pet cremation companies in British Columbia failed in an undercover investigation. To me, euthanasia is one of the most painful and heartbreaking times for pet lovers and also vets. Personally, I am never left untouched by a euthanasia and I have always felt that a piece of me goes with the pet I am asked to euthanize. Witnessing the pain of the loss, witnessing the grief and the ever present love made me appreciate the time we have with our animal friend event more. I also believe that it is also important to honor the remains with care and respect and to ensure that right ashes get back to my clients. I have always suggested private cremations but I must confess that I often wondered, if the cremation companies are honest. 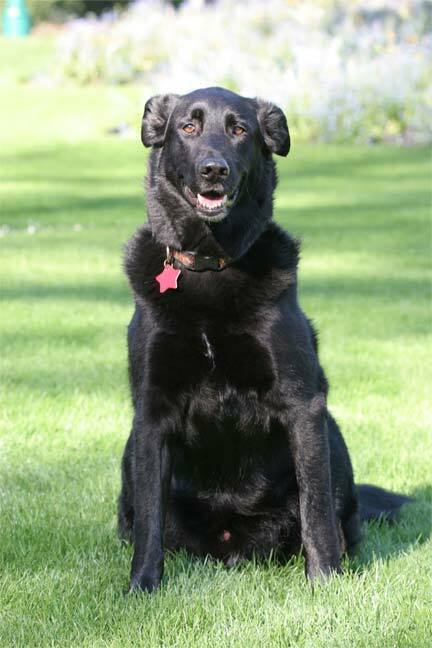 Years ago, my partners beloved dog Bodhi passed away. It was a heart breaking experience because the loss was sudden. I remember dropping Bodhi´s remains off at Blue Ridge Cove Animal hospital for a private cremation. I remember that right there, I asked the question in my head:” Can I trust these people that Bodhi will be cremated privately?” Today, years after we received the ashes back, I learned I should not trust them. A recent independent undercover investigation conducted by Lions Gate Investigation in Vancouver has discovered that a large portion of cremation centers has defrauded their customers and communally cremated the remains of pets submitted for private cremations. Blue Ridge Cove Animal Hospital is on the list. To uncover the fraud required a good solid plan. The agents dropped off plastic bags with stuffed toy animals with mechanical parts and screws. Then they waited for either a call announcing what was found or at least an urn with ashes and a bunch of screws mixed in. This actually did happen in a few cases, however in many cases, what they received back were ashes containing real bones from other animals. I am outraged, sad and disappointed but not surprised. This situation is a once again a good example, that we shouldn´t just trust anyone and we should trust our gut sense. I am also relieved that the cremation company that we have been using for years, ”Until We Meet Again” in North Vancouver IS NOT on the list of fraudulent cremation centers. If you are one of those people like me, who have had their pet cremated by companies that were proven to be fraudulent, take a deep breath and decide what action to take. I am not a person who likes to go to court and it is unlikely I will. When I lived in the Czech Republic more than 20 years back, I was fortunate to witness the fall of the Iron Curtain and the communist governments. I remember the banners that so many people held. They said: “TRUTH ALWAYS WINS” and I do believe this still applies today. Link to Dr. Peter Dobias´s website and blog.